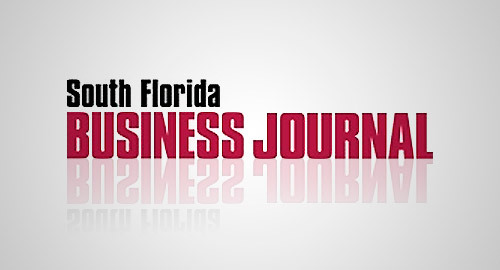 South Florida Business Journal has recognized MDG as the eighth largest advertising agency in South Florida for 2009. Each year, the business publication compiles its list of “Largest Advertising Agencies” based on gross billings. Last year’s list featured MDG in the coveted tenth position, but the agency’s rise to eighth largest agency is a success we attribute to our talented team, our targeted strategies, and our loyal clients. “Being named among South Florida’s largest advertising agencies is an honor in itself, but the fact that our hard work has allowed us to advance to an even higher ranking— especially in this economy—is a testament to the creativity and strength of our agency,” says Michael del Gigante, president and executive creative director. MDG looks forward to maintaining this momentum by continuing to develop innovative and integrated solutions that will allow our clients to rise in the ranks, as well.